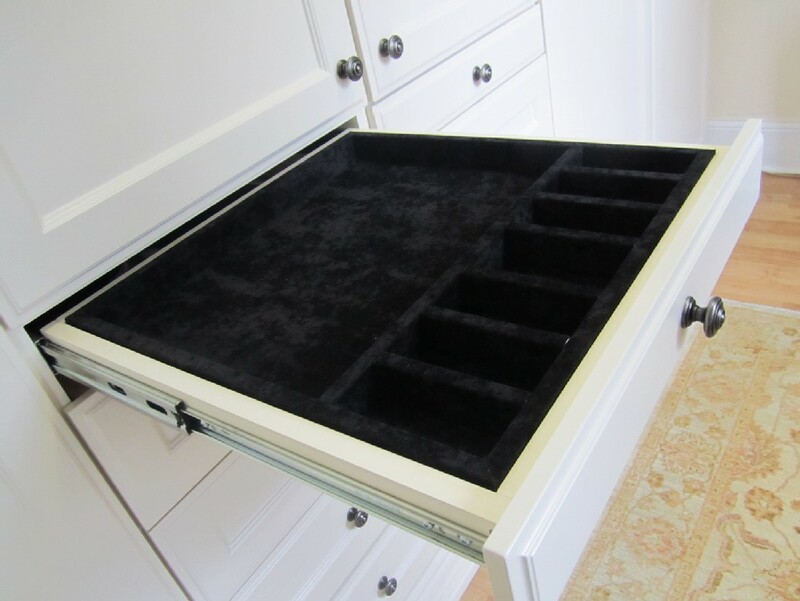 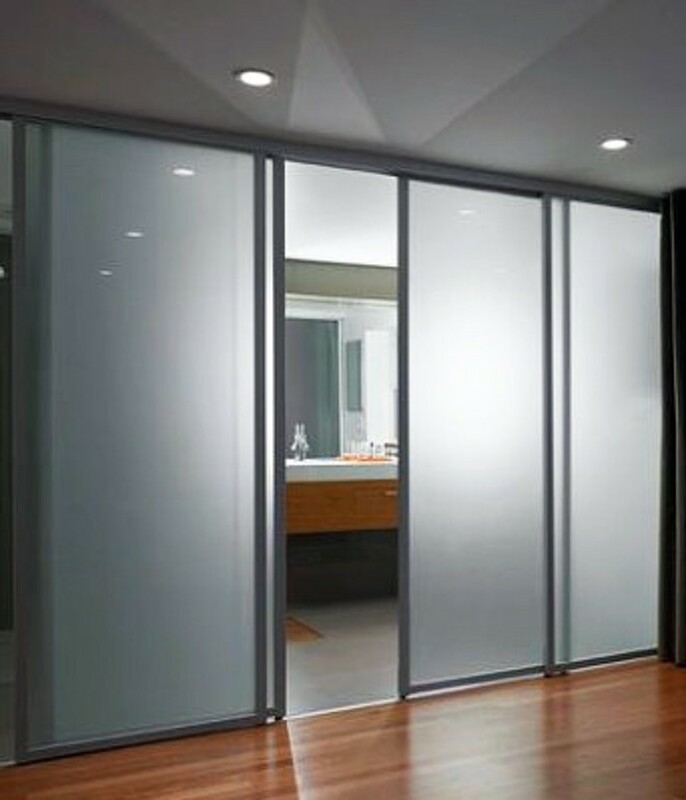 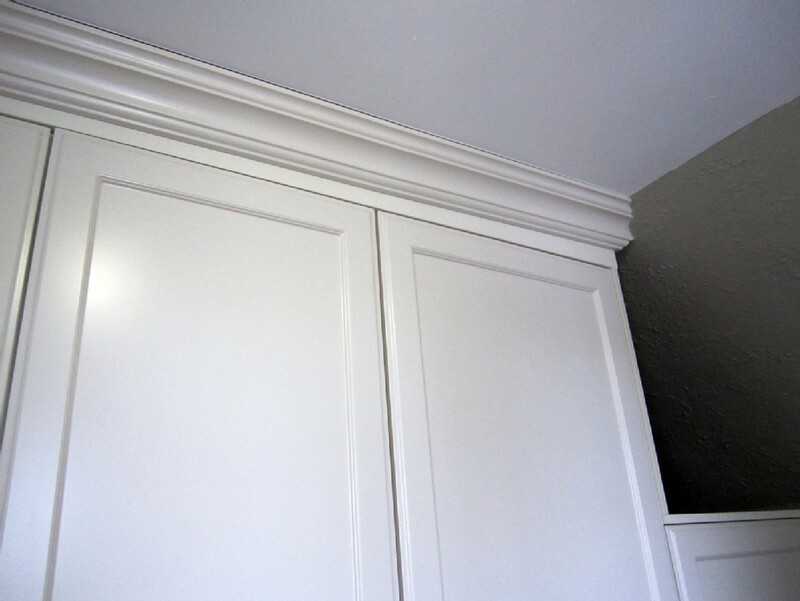 CKISS Custom Cabinetry / Posts tagged "ckiss"
Need Custom Sliding Closet Doors? 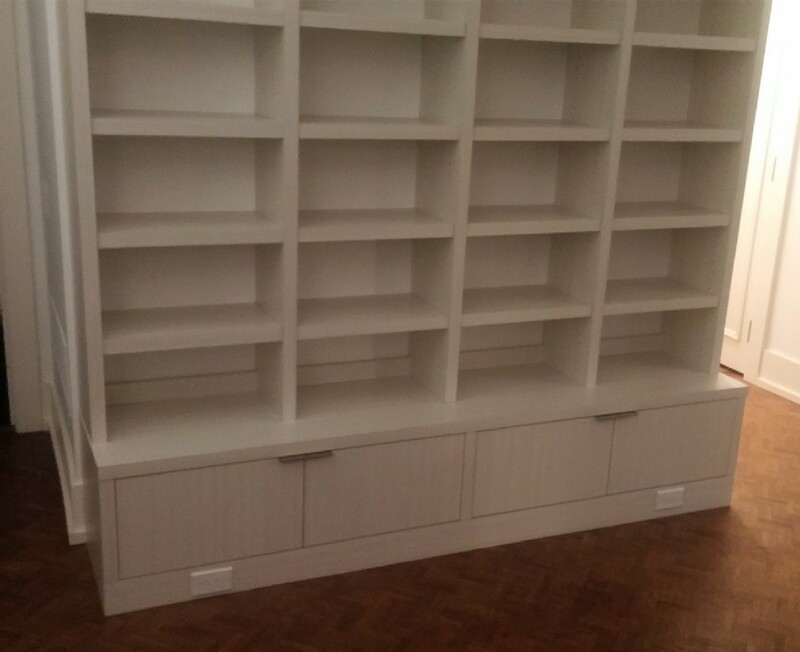 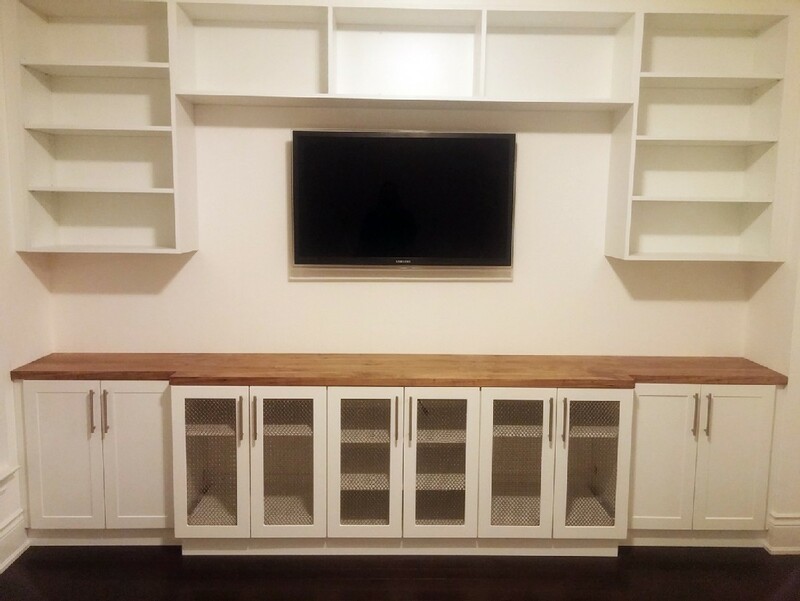 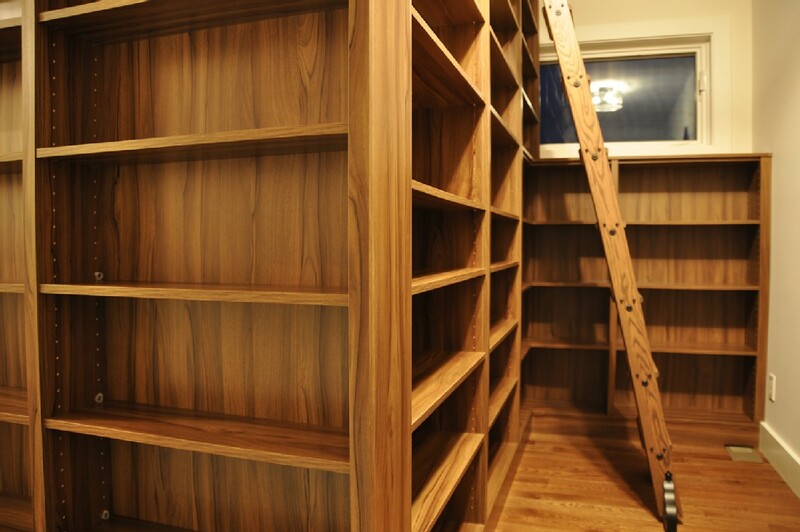 Hiring Toronto Custom Cabinetry Builders Shouldn’t Be Expensive! 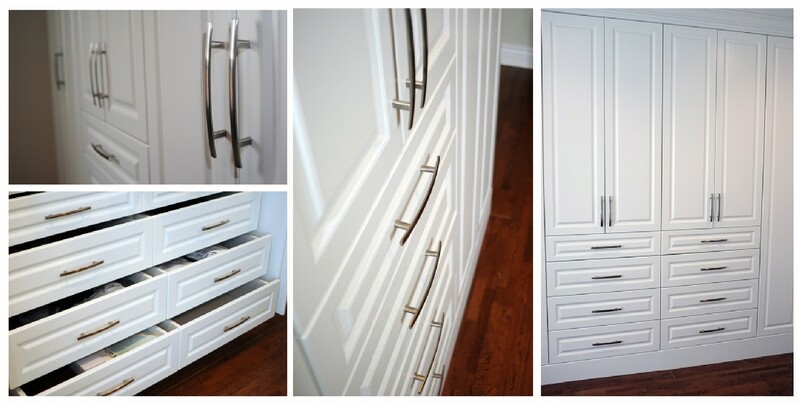 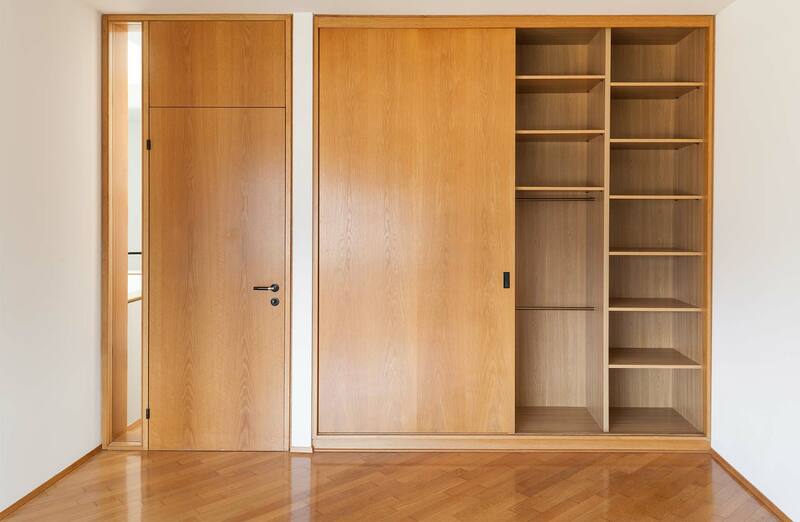 Custom Cabinetry, Closets and Wardobes, Sliding Door. 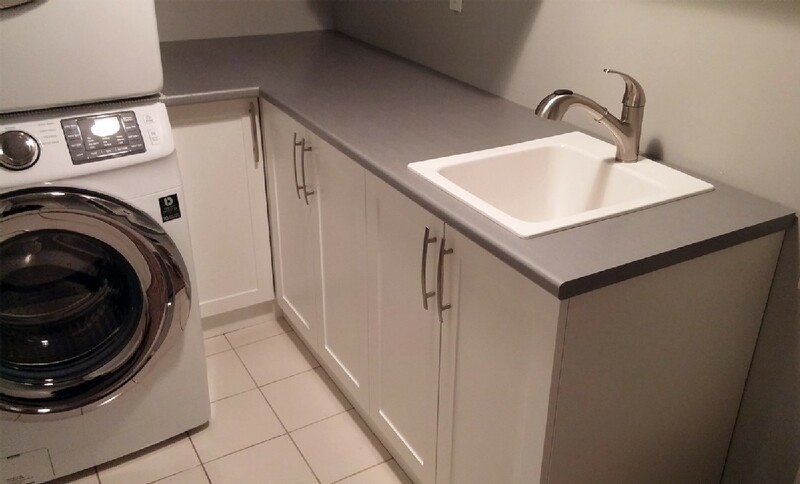 Servicing Toronto, GTA.